BMW has decided to do away with half measures and skip the process of bringing in a facelift of the current generation of its X5 SAV (sports activity vehicle). The German brand is planning to bring in an all-new X5 in the year 2018, replacing the current model which will have one of the shortest lifespans for a BMW. The BMW X5 has been around for almost 20 years globally but made its entry in India only in the year 2014. 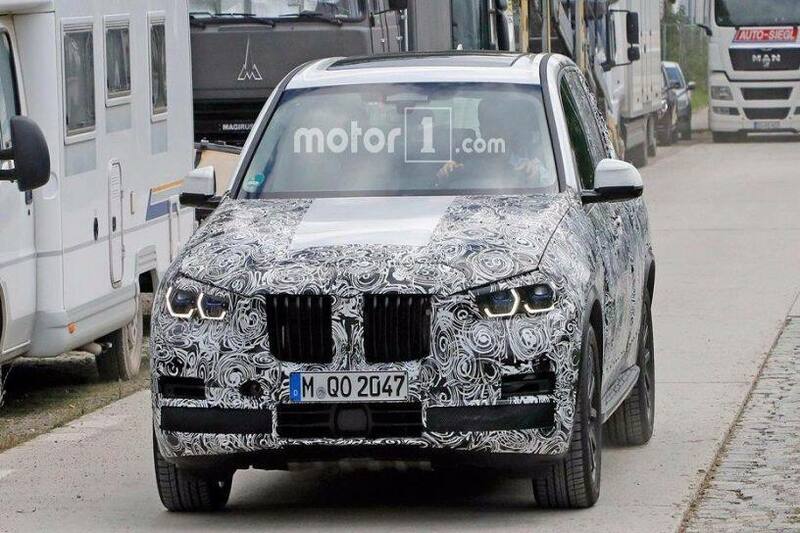 The India launch of the new gen X5 could happen by the end of 2018 or early 2019.